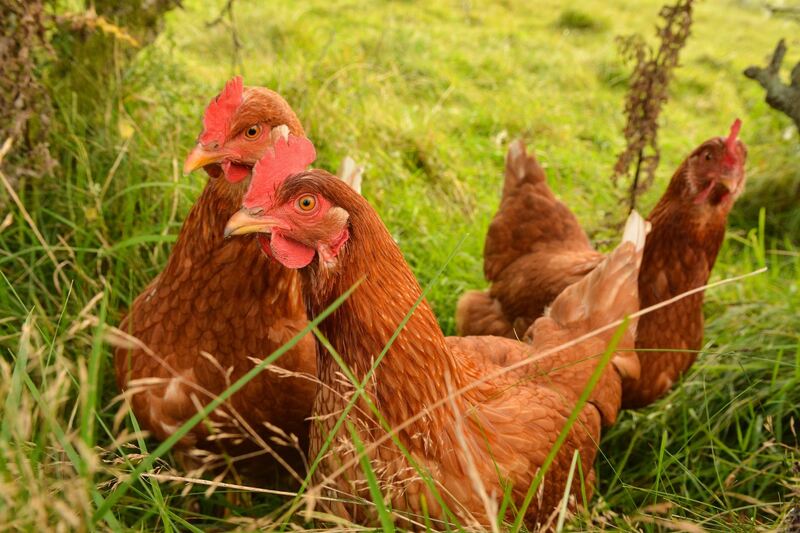 We have had a Model Code of Practice for the Welfare of Animals - Domestic Poultry for a long time. Many producers are not even aware of it or its significance because up until now it has been a set of guidelines for industry. Things are about to change and if you are an egg or poultry producer, you need to be aware of the impact these changes could have. Australian producers have always been aware of their responsibilities for livestock welfare. However, increasing awareness among consumers is placing significant pressure on our industry to demonstrate and enhance animal welfare. With the objective of consistency of legislation across states and territories for improved and sustainable animal welfare outcomes government and industry have agreed that national standards and guidelines are needed. These standards and guidelines will replace the Current Model Code of Practice (MCOP) Model Codes of Practice for the Welfare of Animals: Model Code of Practice for the Welfare of Animals: Domestic Poultry, Fourth Edition, Primary Industries Report Series 83. 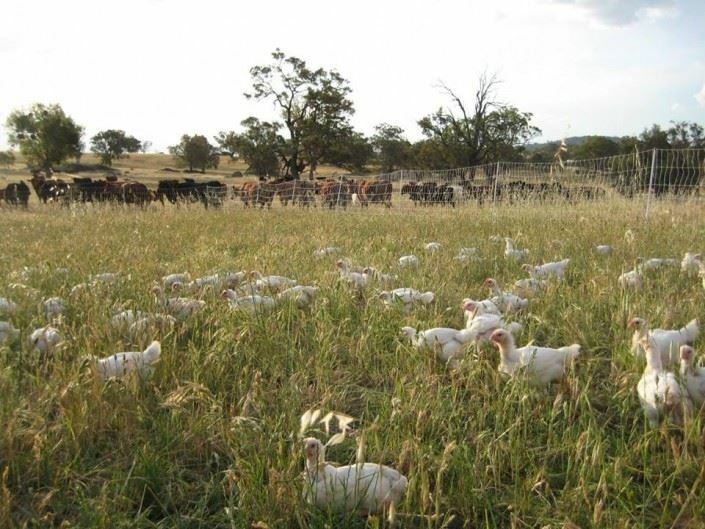 The standards will provide a basis for developing and implementing consistent legislation and enforcement across Australia, and provide guidance for all people responsible for poultry. What’s the difference between a standard and a guideline? Standards will be the legal requirements for livestock welfare and will use the word ‘must’. This means that once the new legislation is in force, if you are in breach you could be prosecuted. It is your responsibility to know the laws, codes of practice and other regulations that apply to your industry. 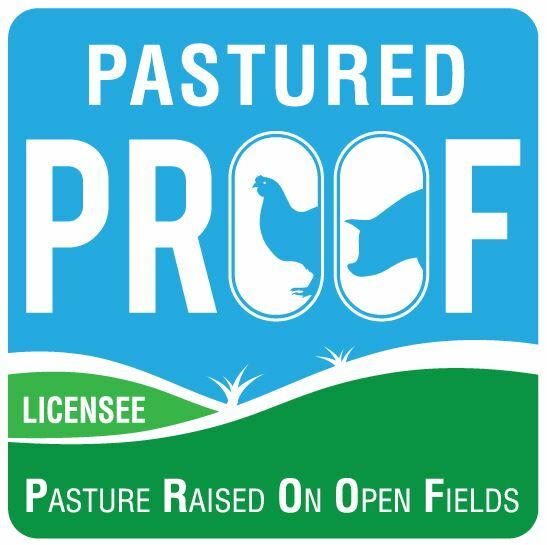 These rules apply equally to intensive, extensive, free range, pastured or any other system of production.